What can I say about coffee. I love it. I drink it every morning. Not because I need the caffeine, but I just love the taste and the sipping on something warm. 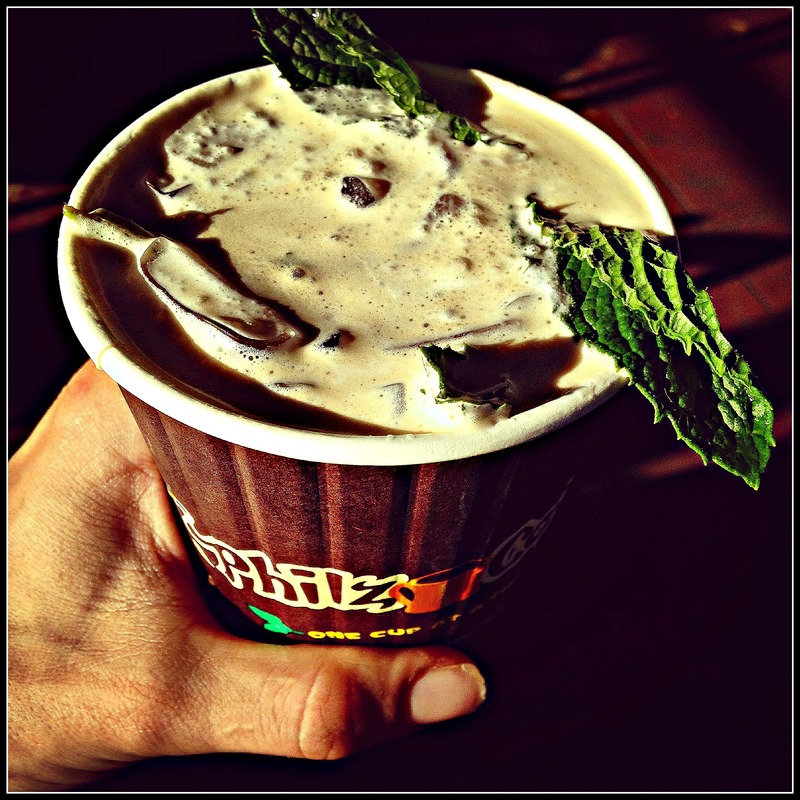 One of my favorite coffee places in the city is Philz. Their slogan is “One cup at a time” and boy can you taste the difference. I typically order the same thing every time I go. However the other day it was a warm afternoon in the city and I decided to try something new. I got their iced mint mojito coffee. Now I am addicted and starting my morning off in a whole new way. One of my biggest weakness is baked goods. 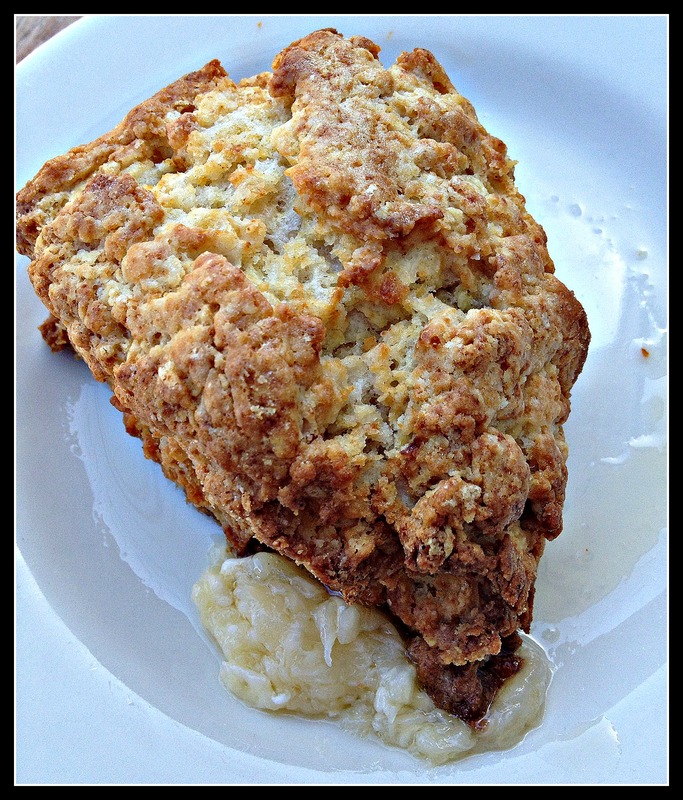 Now I am not one to eat sweets really, but savory baked treats is where I indulge. I could never imagine my life without bread, although I do have to eat it in moderation. It is rare for me to indulge in something like this without an occasion, but the other morning while out to eat for brunch the biscuit looked too amazing to pass up. And it was! I ate the whole thing, no regrets. The other night after dinner with some of my favorite girlfriends we wandered into a bar in Bernal Heights called Holy Water for a night cap. 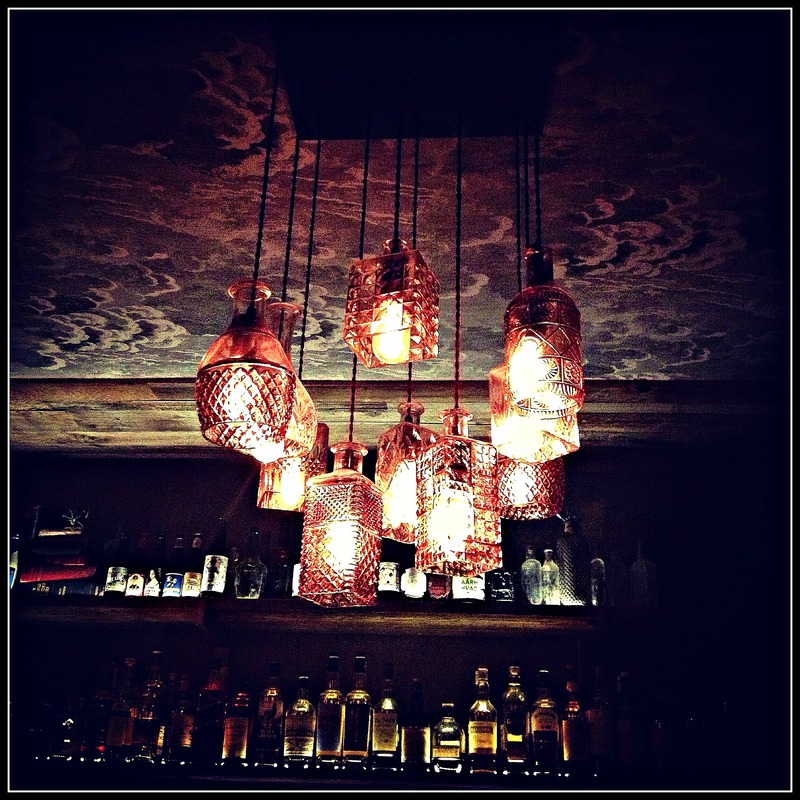 I immediately became obsessed with their light fixture’s. I might need to re-create this in my new place. Another morning brunch, this time I went for a little healthier option. 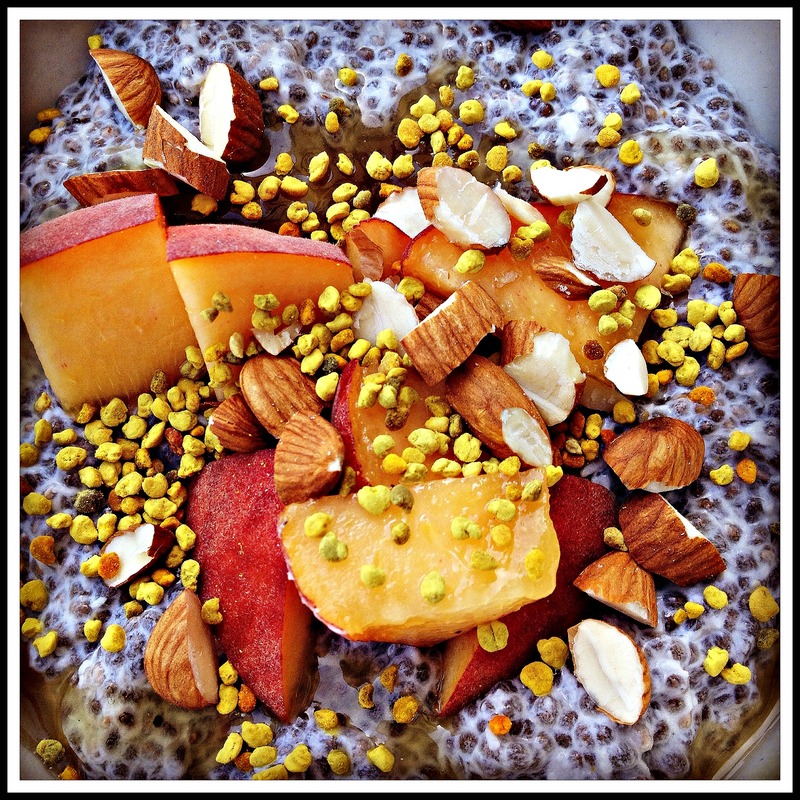 Chia seed porridge with peaches and nuts. This was at one of the best brunch places in the city Plow. It also happens to be in my lovely neighborhood too. Get there early though, there is always a long wait. 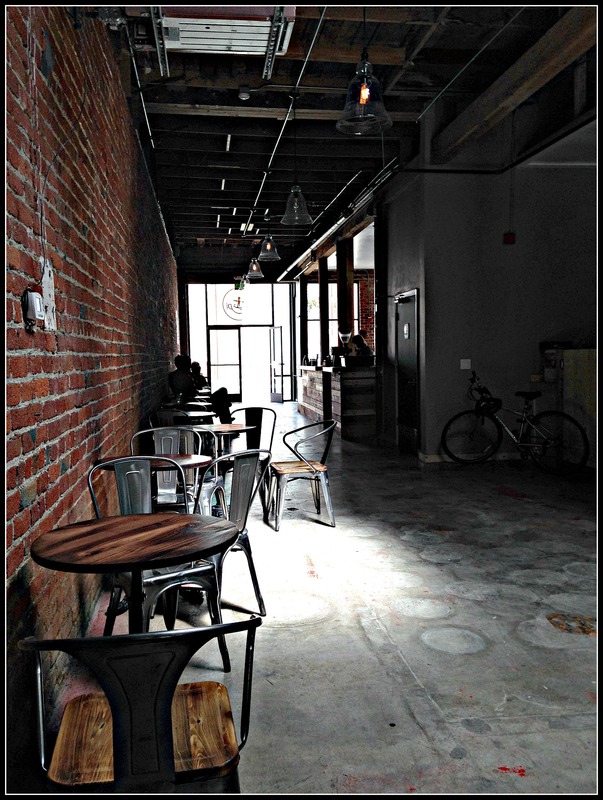 While walking through the SOMA district I stumbled into this little coffee shop. It felt very New York to me and was a great place to get a little work done while sipping on something warm. 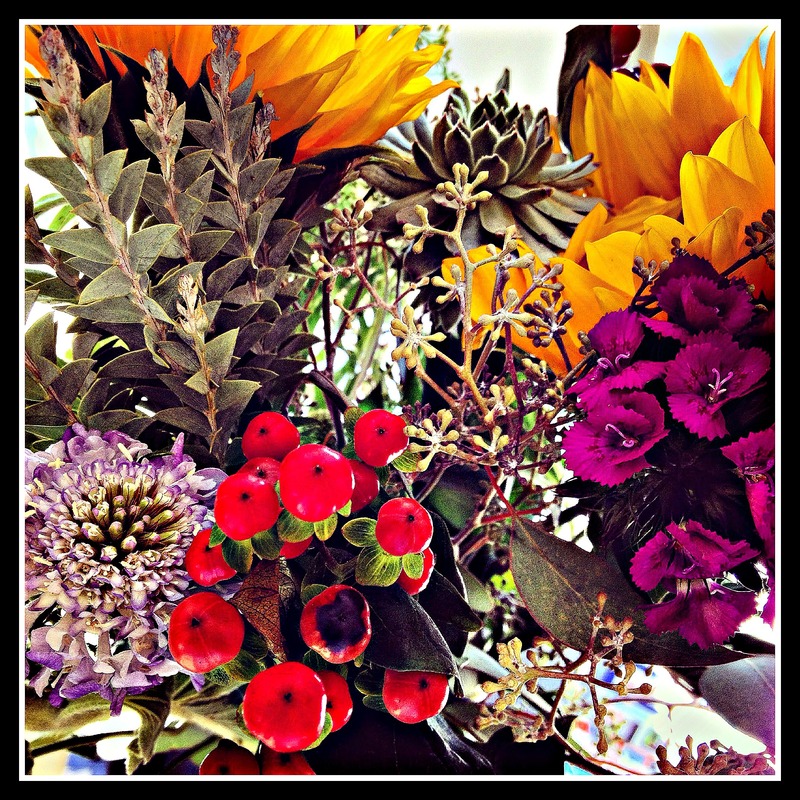 A beautiful bouquet of flowers from my team at work in celebration of my birthday. They are so me and very summer. Love.